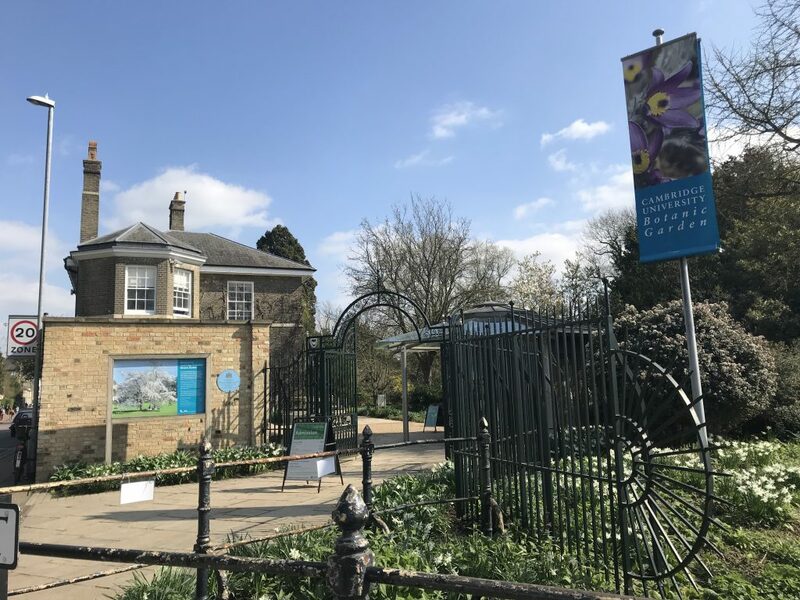 The Garden is a 15-minute walk from the City Centre with entrances on Trumpington Road (Brookside Gate) and Hills Road (Station Road Gate). Bike racks are available in our bike park near the Brookside Gate and inside our Station Road Gate. Please note – no bicycles or foot-scooters may be used in the Garden. The main Cambridge Railway Station (CBG) is a 5-minute walk from our Station Road Gate. See National Rail Enquiries for more information. Please visit the Stagecoach website for the latest updates of bus routes and bus stops. There is no parking at the Botanic Garden, we recommend the Park & Ride services. The Trumpington Park and Ride bus stops outside our Brookside gate, on Trumpington Road. There is limited pay and display parking on Trumpington Road and Bateman Street. Alternatively, see Cambridge City Council’s parking map. There is a coach drop off bay (15 minutes maximum waiting) a 2 minute walk away from the Brookside Gate. The Council ask coaches not to use the nearby bus stop for bus drops. Madingley Road Park & Ride site offers a coach park on a first come first served basis at £10 for the day. Please contact Cambridgeshire County Council if you have any questions by email or call 01223 845561. You can also view the Visit Cambridge coach parking leaflet here. Please contact the Reception desk here. Monday-Friday office hours (9am-1pm / 2-4.30pm). 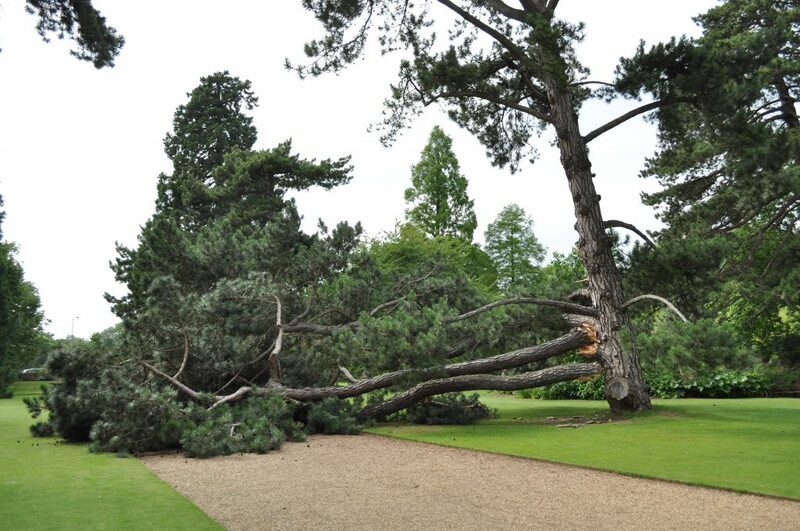 We closely monitor the wind speed and try to keep the Garden open as much as possible, however the Garden is closed (to staff and visitors) if wind speeds reach dangerous levels. This is due to the large number of trees on site. The wind speeds are monitored constantly and as soon as it is safe to do so, the Garden will reopen. 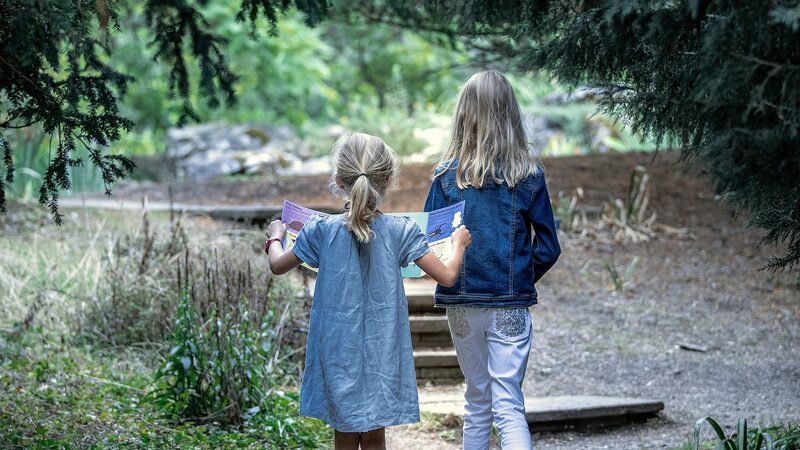 Should the Garden have to close for safety reasons, we will post updates on the website and social media to keep visitors informed of what is going on and when we are able to reopen. Please note that the Glasshouse Range is more vulnerable than the rest of the Garden so it may have to be closed even if the rest of the Garden is open. Cambridge University Botanic Garden is an active research facility and a living museum with a collection of over 8,000 plant and tree specimens. This is also a working garden with machinery in use. Please see our full Rules of Admission for full details. Please note that only registered guide and assistance dogs are permitted to visit the Garden. There are no luggage lockers at the Garden and we are unable to store items at the ticket offices. We apologise for any inconvenience this may cause. For commercial, professional or portrait photography you must ask for permission in advance, see link below. If you have any questions, telephone +44 (0) 1223 336265 or email us. Please note that our Plant Records database can not supply phenological information at this time. Therefore we are unable to advise you if specific plants are flowering before you arrive.